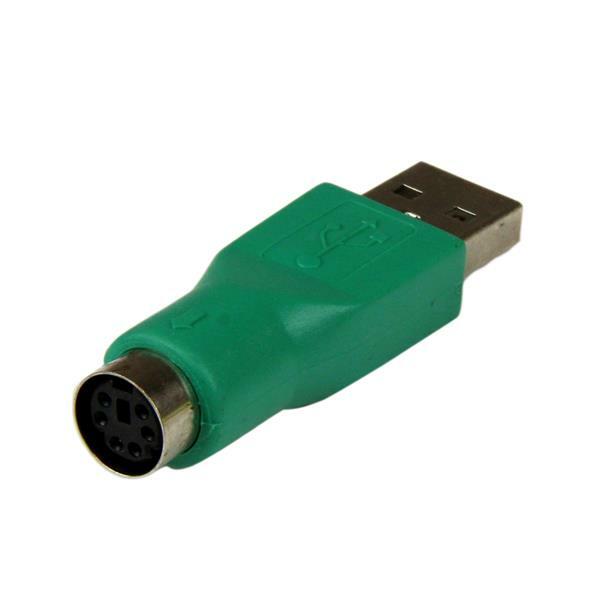 The GC46MF PS/2 Mouse-to-USB Adapter features a PS/2 female connector on one end and a USB (type A) Male connector on the other, allowing you to plug your PS/2 mouse into a USB port. 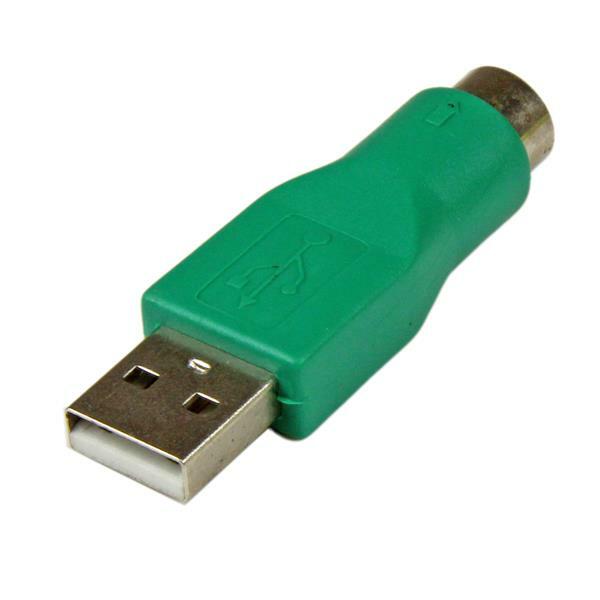 Please Note: This product is designed as a replacement adapter for mice that originally shipped with a PS/2 to USB converter. If your product did not ship with a converter, we suggest trying StarTech.com's USB to PS/2 Keyboard and Mouse Adapter(USBPS2PC) instead.